When you need service repairs, our trusted team is dispatched promptly to your location. Our vehicles are well-stocked with the tools and parts necessary to do the job quickly and efficiently. Our employees are professionally trained to meet your equipment service requirements. Many manufacturers rely on Hi Tech Commercial Service to handle repairs covered under their warranties, because we're specially trained in the fields of gas, steam, electric, and refrigeration. This comprehensive knowledge allows us to provide a superior level of service. The best way to avoid repair costs is to prevent problems in the first place. We offer preventative maintenance contracts, allowing you to schedule regular checkups on your equipment, ensuring optimal efficiency and extending the life of your systems. The cost is a fraction of what you could pay in excess repairs or replacements of failed units. We'll help you determine the best maintenance program for your specific needs. When you're installing new kitchen equipment, it's important to verify you have the proper utilities and determine the ideal placement. Our factory trained technicians will visit your site and go over every detail with you to ensure a smooth installation. If you're starting a new business, we are authorized by most manufacturers to install new equipment and remove outdated units. Whether your systems run on gas, steam, or electricity, we can get it up and running in no time. We have the largest inventory of O.E.M. parts in Nevada. 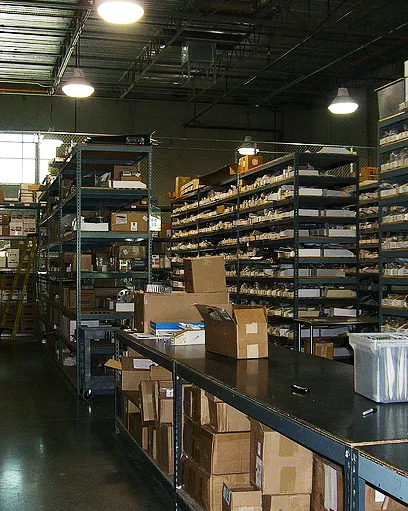 Our service vehicles are stocked with most parts, but if we don't have it on the truck, our local warehouse likely has it in stock. 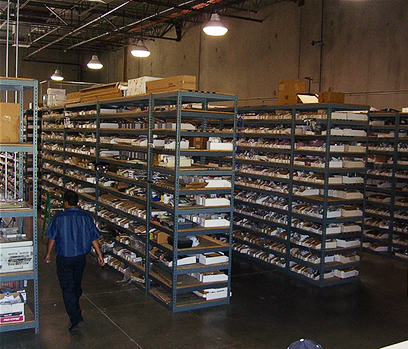 Occasionally, parts may need to be shipped next-day-air from a regional distribution center. All orders are processed the day they are received, ensuring you get them as soon as possible. If you are located within our service area, we'll deliver the parts free of charge, with no minimum purchase requirement.